rumours of a coming global apocalypse are building. But this does not stop the young elite of New York from partying without a care. 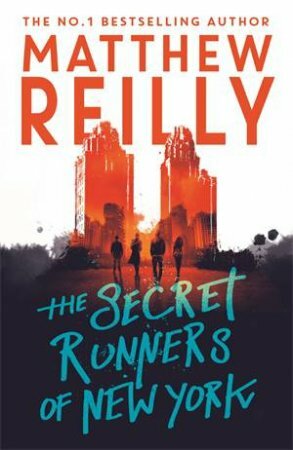 known as the Secret Runners of New York. that can transport them into the future.